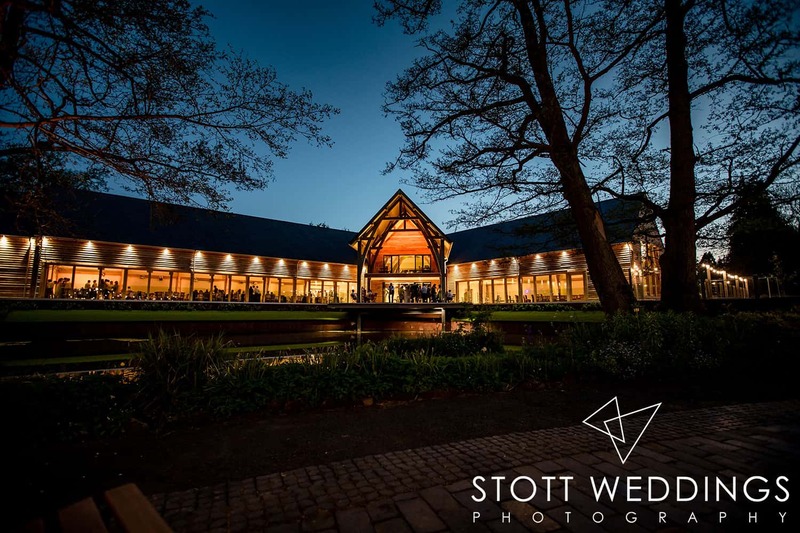 The Mill Barns Wedding Venue. Oh my word! What a magnificent venue this really is! Having also been here for the start, (what a privilege) I absolutely love it here and I know you will too!